Lionel Messi will be a part of Argentina's squad at this year's Copa America despite his recent unavailability for international fixtures, Albiceleste head coach Lionel Scaloni said on Monday. 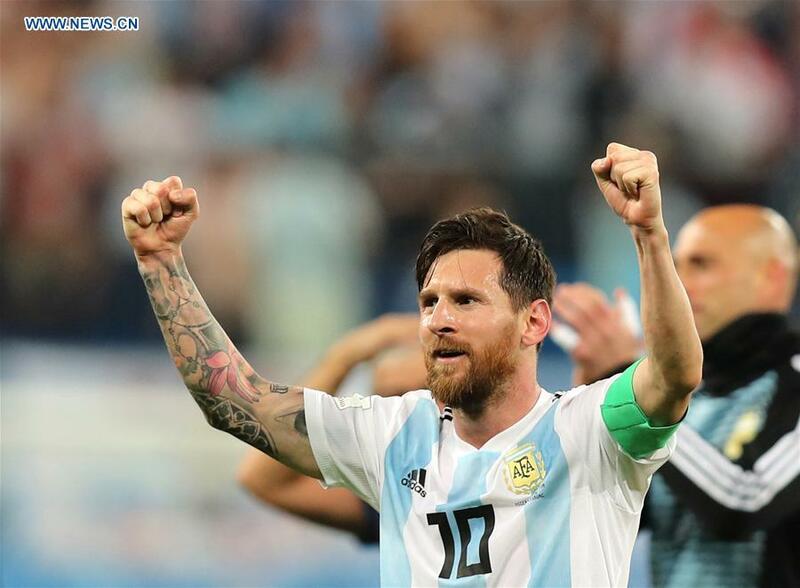 Messi returned to the national team after an eight-month self-imposed exile in Argentina's 3-1 friendly defeat to Venezuela in Madrid last Friday. However the Barcelona forward has been ruled out of Tuesday's friendly against Morocco here because of a groin problem. "We have decided 80% of the [squad] for the Copa America, we are missing three or four places," Scaloni told reporters. "In principle, Messi was at his maximum [against Venezuela], he got very involved in the group and he finished the game. We talked about the game, not the future. But it is clear that he will be at the Copa America." The Copa America will be played in Brazil from June 14 to July 7. Argentina have been drawn in Group B of the continental tournament alongside Colombia, Paraguay and Qatar. Scaloni said his team could not afford to rely solely on Messi to score and create goals. "It's something that we know can happen and we have to work hard to avoid that," said Scaloni, who replaced Jorge Sampaoli after last year's World Cup in Russia. "We have to make sure that our players are not [dependent on Messi] and that they see him as one more player that can help the team win matches."